Hello, Vegas! 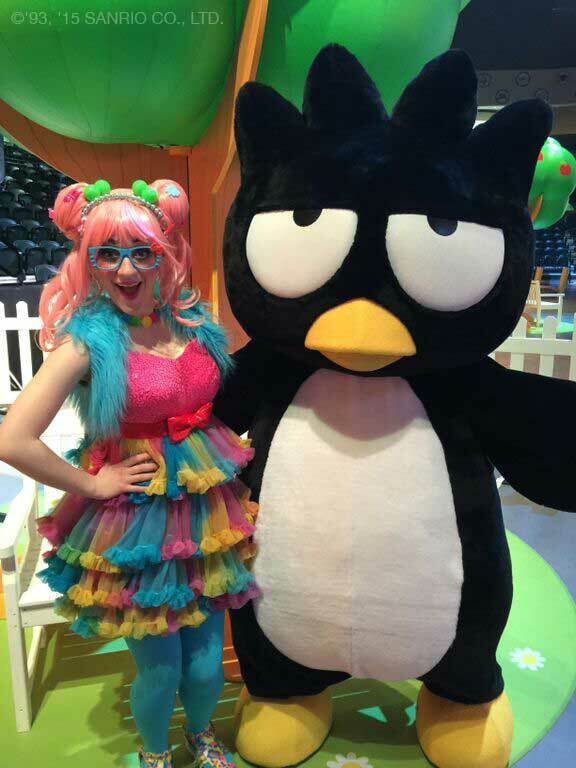 Hello Kitty’s Supercute Friendship Festival is coming to Las Vegas' Orleans Arena! Tickets are on sale now! 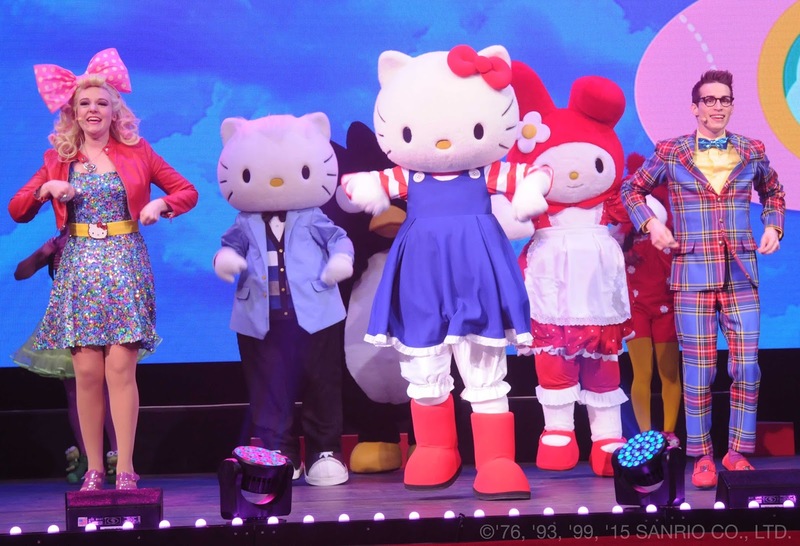 Hello Kitty is hitting the road with her first ever North American live tour event! Hello Kitty’s Supercute Friendship Festival is an interactive musical and lifestyle event for friends of all ages! Join Hello Kitty and her supercute friends including Dear Daniel, My Melody, Badtz-Maru, Keroppi, Chococat and Pompom Purin in a unique celebration of fun, festivities and surprises! Each event will feature Hello Kitty and friends in multi-stage live performances guest engagement, DJ-driven dancing with dance group KRU HK, interactive exhibits, art, fashion, photo opportunities, “event-exclusive” collectibles and more! General admission tickets start at $19.00! 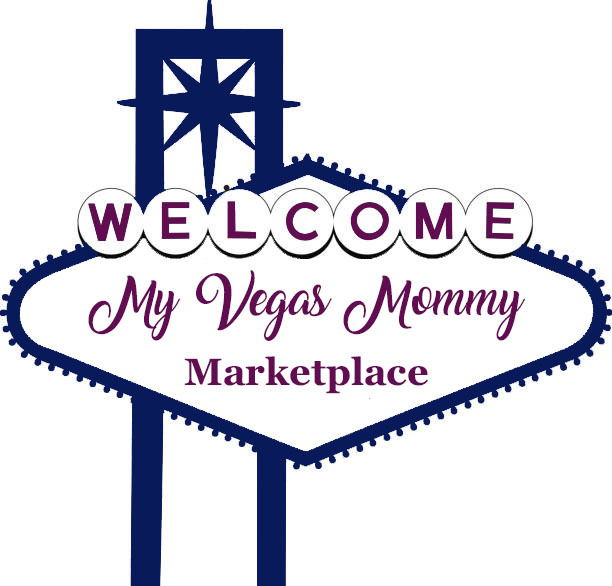 2 (Two) lucky MyVegasMommy.com reader will win 2 general admission tickets to their choice of show. Winner is responsible for picking up tickets from me at venue prior to event. Must be 18 yrs old or older to enter. Contest ends 8/11 11:59 PM PST. Good Luck! My 3 year old loves Hello Kitty! My four year old would have so much fun!